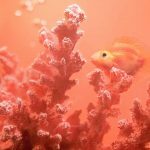 What is the Colour of 2019? 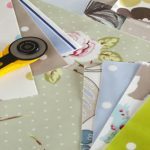 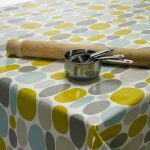 Does Oilcloth Come with a Hem? 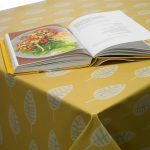 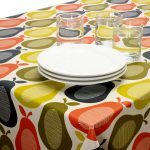 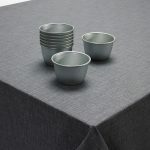 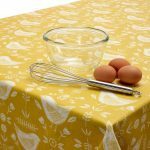 Which Tablecloth is Right for my Cafe?